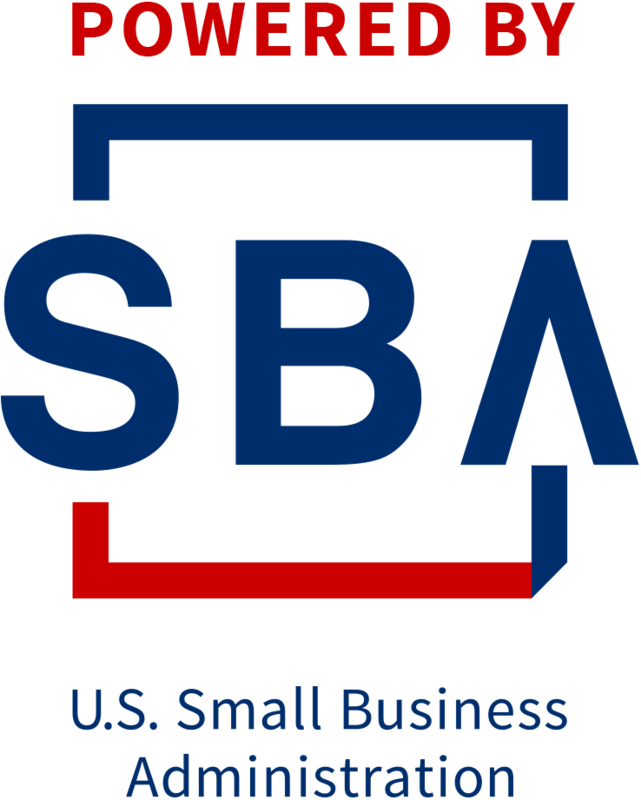 The SBDC is a valuable tool for those with little to no business experience. This is a fabulous resource to ensure that entrepreneurs are making the right business decisions. My company would not be where it is today without assistance from the SBDC at Kean University.